So how did it all begin? 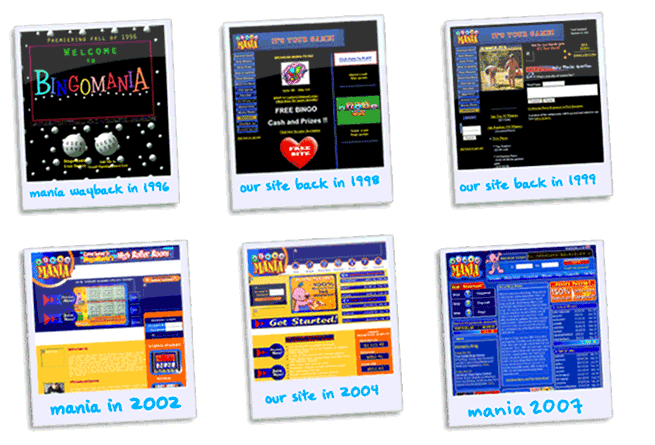 Well, back when the world (well, the Internet) was young, our man Stuart decided to put the excitement of bingo on the Web. Nobody knew back then if the Web would fizzle or fly. (Shame it didn’t really catch on, eh?) So we made our bingo free. Nineteen (19) years on, BingoMania has never looked back. Everyone knows we’re friendly, fun and fair. We give you jackpots the size of Jupiter. And we don’t stand for funny business. Today, we’re older and wiser. OK, and wider. With this old age comes a certain maturity (and a fondness for fine cheese). This means that everything is now geared around just three things. Putting a large blob of fun into your life. Making sure we’re fair and secure. And providing the most friendly bingo in cyberspace, across all of our brands. So don’t just keep it to yourself. Tell Linda. And Dave. 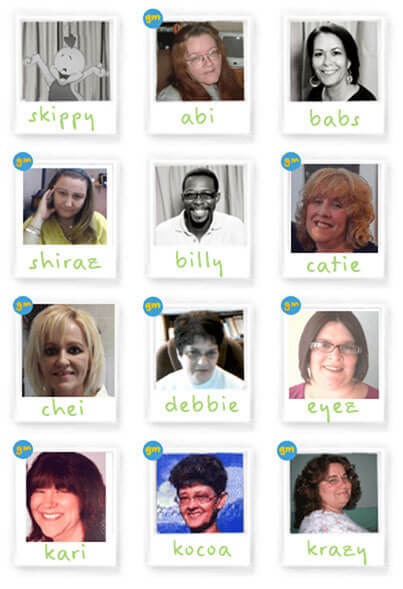 Meet the Bingo Mania Team … Behind BingoMania is a small team of great people. Call in to Bingo House (OK, it’s not called that – but wouldn’t it be a great name for a bingo HQ?) and you’ll see a bunch of people all happily pulling the same bit of rope in the same direction. At Bingomania, we hire only the best people. We train them, and we give them great tools – and only the finest coffee and biscuits. Then we tell them to make people like you delighted. That’s why we’re one of only a handful of bingo sites to offer dedicated customer support team. So without further ado, meet the maniac team!